The Law Office of Bruce A. Gartner is experienced in handling all types of legal matters related to food poisoning and foodborne illness. If you, a loved one or a family member has suffered food poisoning, it warrants contacting an attorney to determine whether or not the parties responsible for preparing the food did so in accordance with Florida law. Contact the Law Office of Bruce A. Gartner if you have suffered food poisoning or a foodborne illness. During your free initial consultation, our Jacksonville Beach personal injury attorneys will evaluate your case and advise you on how to proceed. Help for your food poisoning case is within reach. Food poisoning lawsuits are often complex, requiring the involvement of science and food professionals. Our Jacksonville Beach personal injury law firm taps a network of microbiologists and epidemiologists to serve as expert witnesses in such cases. Document your physical reactions and symptoms. Write down what you ate and when. Note the history of establishments where you ate or purchased food from around the time you believe you contracted the illness. Many people neglect to contact an attorney when they suspect they’ve experienced food poisoning for fear that they won’t be able to afford legal counsel or that they do not have a valid case. Do not make this mistake. The Law Office of Bruce A. Gartner offers a free consultation to determine your legal options following a bout with food poisoning. 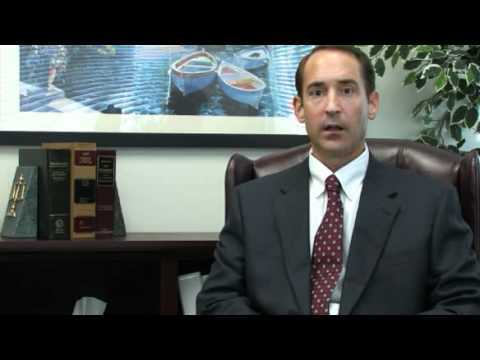 Qualified legal help for your Jacksonville Beach personal injury is within reach. Contact us about your case right now or call us directly at 904-241-9444 . We look forward to giving you the personal attention your personal injury case deserves.